Law Offices of Richard Valdes, P.A. Shraiberg, Landau, & Page P.A. 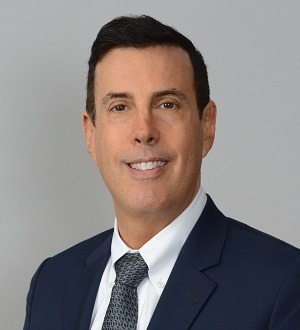 Mr. Bakst is experienced primarily in various fields of bankruptcy and insolvency, including representing creditors, debtors, bankruptcy trustees, receivers, and debtors, as well as representing litigants within complex bankruptcy matters,... Read More. Law Offices of Kelley & Fulton, P.L. Tiller & Rivera Law P.A. Bruce S. Rosenwater & Associates P.A. The Law Office of Cyrus K. Toufanian, P.A. Woodie H. Thomas, III, Ph.D., Esq., P.A.